The Hong Kong contains detailed contact information for more than 200 hedge funds in Hong Kong, including the top Hong Kong hedge funds. Includes the top hedge funds in Hong Kong as well as smaller boutique funds. 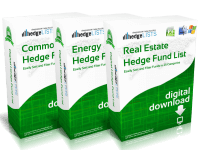 Download this list of hedge funds in Hong Kong in .xls (Excel) and .csv format. Immediately upon completing your purchase you will be directed to a download link for the Hong Kong Hedge Fund List. The checkout process takes just two minutes. 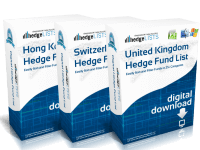 As an American, finding details of hedge funds in Hong Kong is quite difficult. This Excel sheet is a lifesaver. Great list for marketing to hedge funds in Hong Kong. Much appreciate the good service. Heads up. 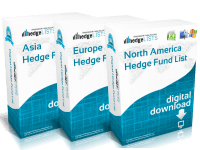 The list of hedge funds in China does not include Hong Kong for some reason so if you want list of hedge funds in Hong Kong and China you need to buy this Hong Kong list and also China hedge fund list. Otherwise good info. Good list. Easy to use. Missing email for few hedge funds of Hong Kong. 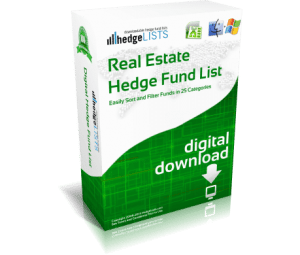 I bought China hedge fund list and thought it include Hong Kong. But had to buy this list to get 180 hedge funds in Hong Kong? Hi Yusuf. We apologize for the confusion. 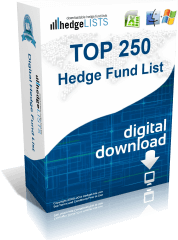 We have separated the hedge fund lists for mainland China and Hong Kong because many clients want only the Hong Kong Hedge Fund List. However, we have sent you an email so that you can get a refund for the purchase. Please accept our apologies.